Peggy Carter has some new co-workers. Actors Enver Gjokaj and Chad Michael Murray have been announced for the cast of the upcoming ABC series Marvel’s Agent Carter. Gjokaj has been cast to play Agent Daniel Sousa, a new addition to the Marvel universe. Agent Sousa is described as a war hero who suffered a leg injury in the course of duty. Murray will be playing Agent Jack Thompson, another character created for the show. 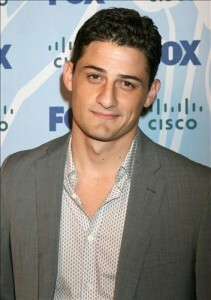 Gjokaj previously appeared in a cameo role as a police officer in The Avengers. However, he may be best known to genre television fans as Victor on Joss Whedon’s short-lived Fox series Dollhouse. 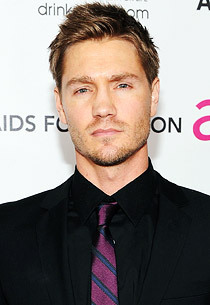 Murray is known for his long-running role as Lucas Scott on the CW drama One Tree Hill. Marvel’s Agent Carter follows the title character, played by Hayley Atwell, as she adjusts to life in post-WWII America and the loss of Steve Rogers while working undercover for Howard Stark. 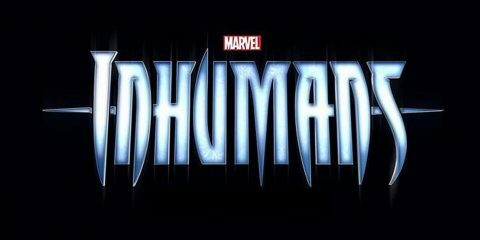 It will debut in the U.S. on ABC during the mid-season break of Marvel’s Agents of S.H.I.E.L.D. in January 2015. 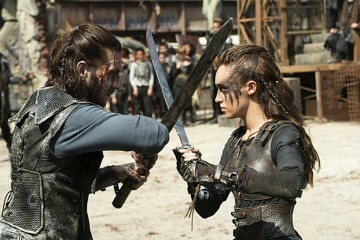 The 100 Recap: Who is Worthy of the Throne? 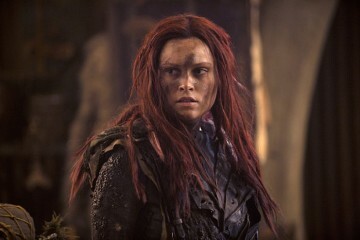 The 100 Season 3 Premiere Recap: Where in the World Is Wanheda? 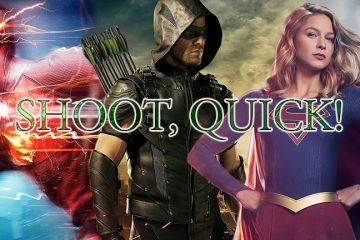 Dunno about CMM…but otherwise I can’t wait for this show! I’m super excited for it! I’ll hopefully be recapping it once it starts.